Here's where to watch every episode of Return of the Saint season 1. Mouseover or tap an episode to see where to stream it. Click or tap the play icon to stream it on the best available service. 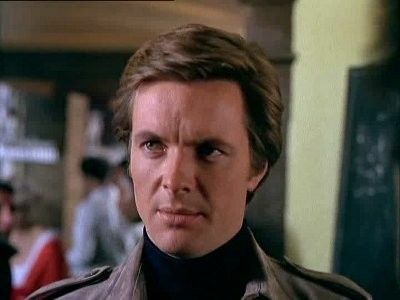 The Judas Game Sep 10, 1978 Simon decides to rescue a British agent, whom he was once romantically involved with, who has been kidnapped and is being held by terrorists in the Alps. 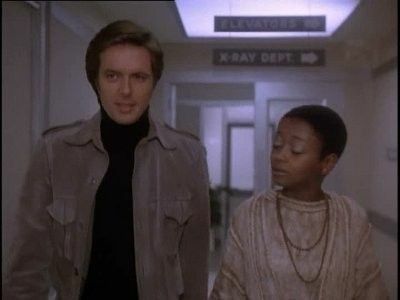 The Nightmare Man Sep 17, 1978 Simon aids an Italian woman who has had a vision of her husband's death. 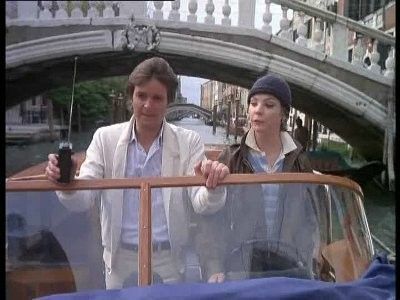 Duel in Venice Sep 24, 1978 The daughter of one of Simon's friends is kidnapped in order to lure Simon into a trap. One Black September Oct 1, 1978 Simon joins forces with an Israeli agent in order to track down and capture an Arab terrorist who is on the loose in London. The Village That Sold Its Soul Oct 8, 1978 A murder investigation brings Simon to a remote Italian village, which is ruled by a psychotic aristocrat. Assault Force Oct 15, 1978 After saving the life of a young girl, Simon finds himself pitted against the secret police of a Southeast Asian country. Yesterday's Hero Oct 22, 1978 Simon accidentally becomes involved in a British intelligence operation, after he spots a man believed to be dead. The Poppy Chain Oct 29, 1978 Simon infiltrates a drug ring that is being run by a mysterious man known only as `The Gent'. 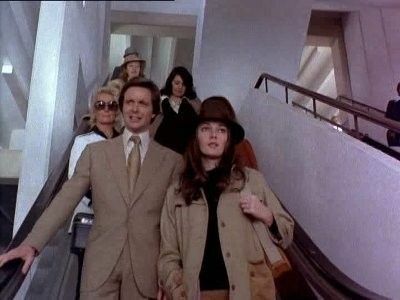 The Arrangement Nov 5, 1978 Two women decide that the best way to end their marital problems is to have Simon kill their husbands. The Armageddon Alternative Nov 12, 1978 A man seeking revenge threatens to blow up London unless a sculptress is publicly executed. 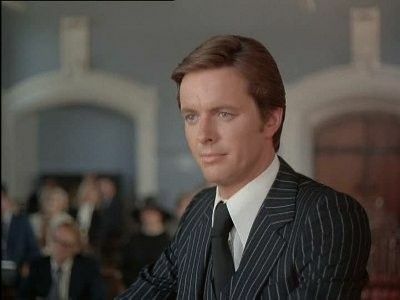 The Imprudent Professor Nov 19, 1978 Simon sets out to stop a scientist from selling out to a foreign power, after two young women ask for Simon's help in getting him to defect. Signal Stop Nov 26, 1978 No one will believe a former mental patient who claims to have seen a murder through the window while a passenger on a train. The Roman Touch Dec 3, 1978 Simon comes to the aid of a successful pop singer whose record producer is driving her too hard. 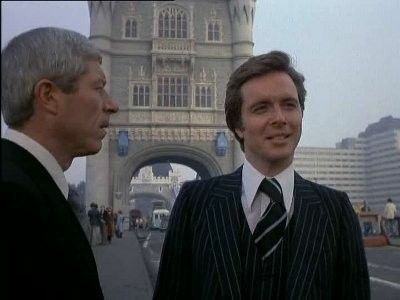 Tower Bridge Is Falling Down Dec 10, 1978 A woman asks Simon for help in proving that her father was murdered by his business partner when he found out the man was cheating him. 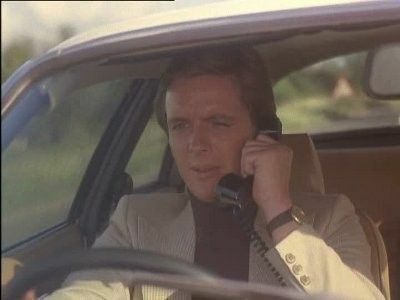 The Debt Collectors Dec 17, 1978 Simon comes to the aid of a woman trying to rescue her brother from drug smugglers. 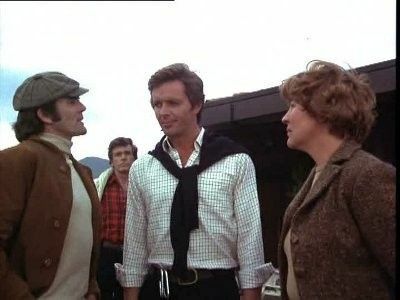 Collision Course: The Brave Goose (1) Jan 7, 1979 Simon's investigation of a power boat accident which killed two wealthy men, leaving one's wife a penniless widow, leads him to the stash from an old gold robbery. 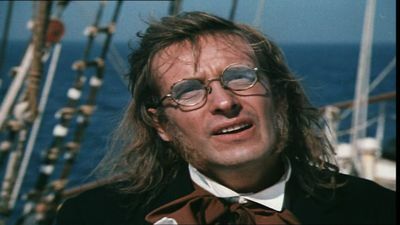 Collision Course: The Sixth Man (2) Jan 14, 1979 Simon's investigation of a power boat accident which killed two wealthy men, leaving one's wife a penniless widow, leads him to the stash from an old gold robbery. 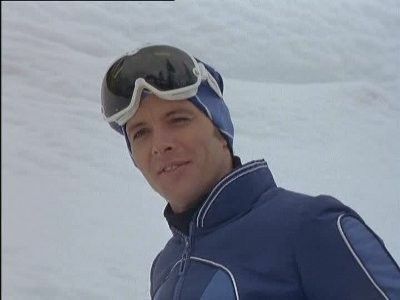 Hot Run Jan 21, 1979 While on holiday in the Italian Alps, Simon's ski instructor asks Simon for help in finding her brother's murderer. 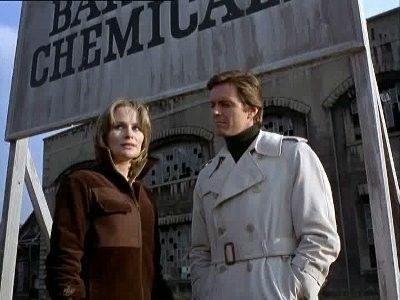 Murder Cartel Jan 28, 1979 Simon discovers that a company that commits assassinations for money is behind the attempt on a despised oil sheik's life. The Obono Affair Feb 4, 1979 Simon is reluctant to help a tyrannical African president whose son has been kidnapped- while visiting in London. Vicious Circle Feb 11, 1979 Simon suspects murder when a retired race car driver is killed in an auto accident. 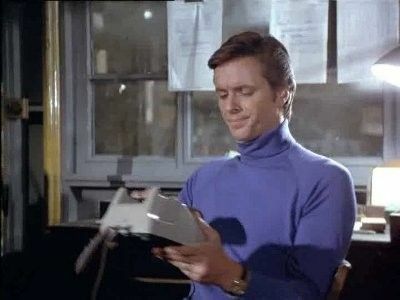 Dragonseed Feb 25, 1979 Simon suspects that a helicopter accident which killed a millionaire's son was no accident and sets out to prove it. 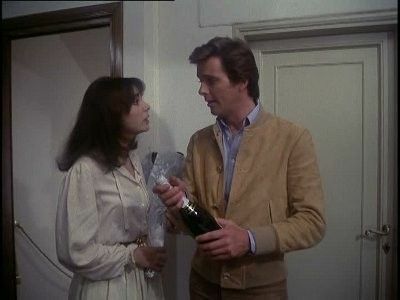 Appointment in Florence Mar 4, 1979 Simon sets out to avenge the death of a friend who was killed by terrorists in Florence. 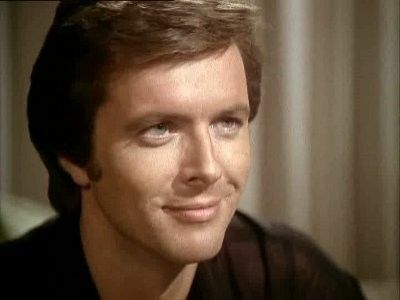 The Diplomat's Daughter Mar 11, 1979 Simon helps a woman rescue her brother who is being held by drug smugglers.